It is always funny when my Blogger life collides with my real life. Blogger 2SlowforBoston and I happen to work for the same company. He contacted me to tell me about a tool he created..
You can learn more about this database HERE. I have had thoughts about putting together a list of local Washington State Bloggers for some time, and never made it that far. With this Database I can search for Bloggers in my State. This is HUGE!! 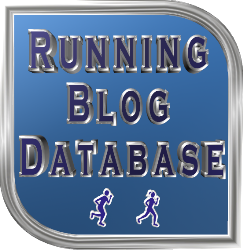 I can also use the Database to find Bloggers in the places I am racing, etc.. It is a GREAT tool!! I plan to have a link to this Database on my Sidebar. Many of you may already be in the Database. If you are not, make sure that your profile is visible on your Blog with a photo prior to inputting your info- this will make a photo appear and look similar to mine.. Cool Right?? Head over to the Database and check it out HERE. 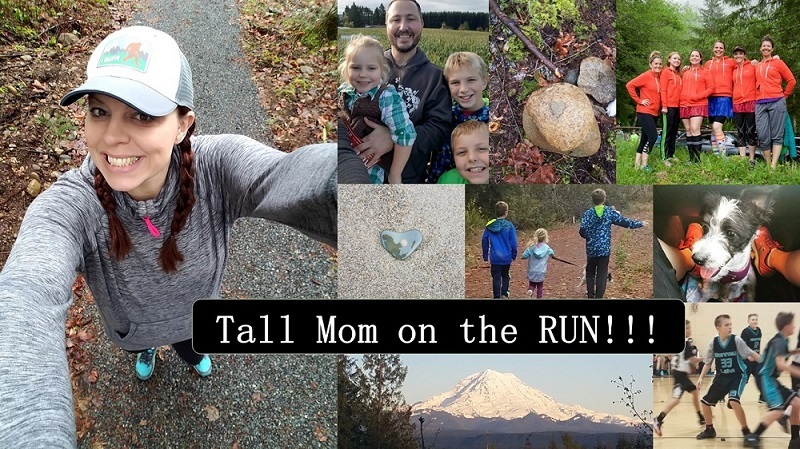 All of you hidden Washington State Bloggers, get in there and put in your Blog so I can find you!! Mel, thanks again for the post about the database. And thanks for lending your eyes and ears in helping to make it better. What a great idea!!! I would love one of these for Massachusetts! Very cool! Cool, maybe I can find more southern bloggers with this! Yay, I'm in there! My only issue is that, because I'm not in the US, it's hard to find me (re: need to add provinces to the state search). Just my $0.02. Otherwise, awesome resource! Very cool! Will have to check it out! What a great idea!! I just signed up and also shared it on my blog!